As San Francisco grows, so does the need. With rents skyrocketing out of control, the face of hunger extends far beyond the homeless man on the corner of Jones and Eddy. 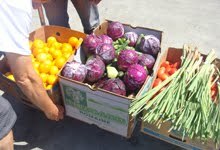 The landscape of food insecurity extends to all neighborhoods and much of the hunger is hidden. It might be the child sitting next to yours at school. It might be the family living in the Richmond who earns too much to qualify for Cal Fresh, but not enough to pay the rent and still put food on the table. It might be the senior you saw practicing Tai Chi in Washington Square Park, who subsequently heads over to Telegraph Hill Neighborhood Center for a hot meal and some much needed free groceries. 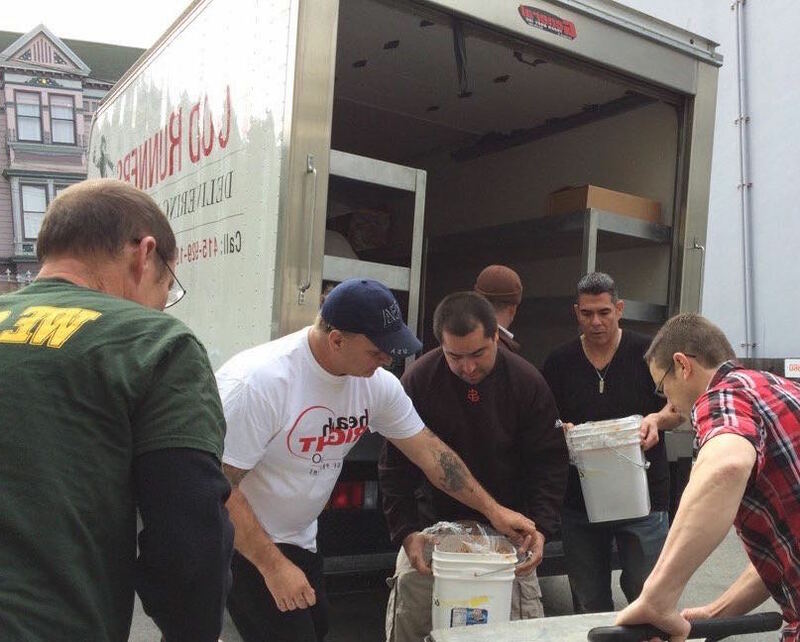 Food Runners exists to help our neighbors in need like those mentioned above by helping support the local agencies serving our at-risk communities. Here is what some of those agencies are saying about how Food Runners deliveries help. "As part of HealthRIGHT 360, we serve multiple sites encompassing over 1,000 people," states Danny Higginbotham, Executive Chef of Walden House Northern and Southern California Operations. "I estimate that the food delivered by Food Runners saves me $1,000,000 per year." "A few years back, I won an award for my Study Cafe program," recounts former Gateway High School after school Program Director, Joanne Wells. Gateway's population includes a high percentage of students from low-income families. "I always say the award was due to the food. Once food was available, more students participated and they were able to focus better on their work because they weren't distracted by hunger." Joanne retired last June and is happy to know that Food Runners deliveries to Gateway continue. 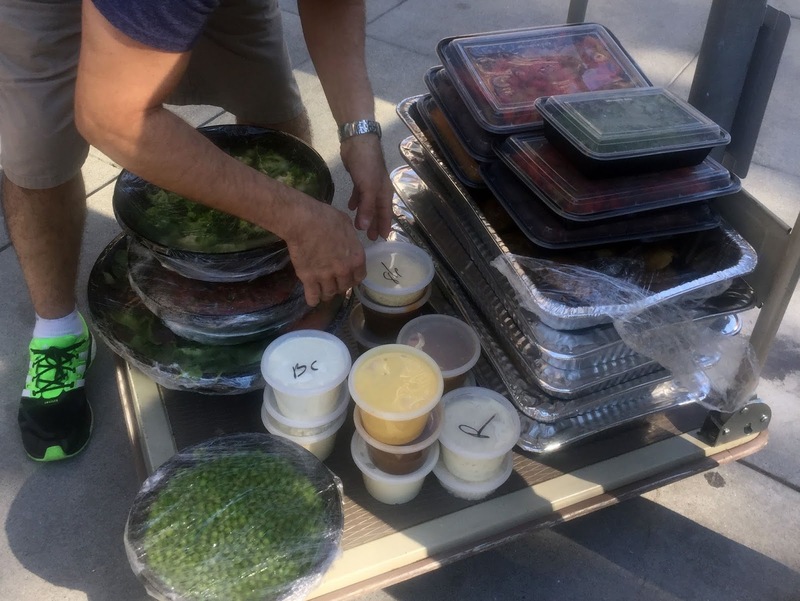 "Our neighborhood meal program would shut down plain and simple if it weren't for Food Runners," says City Team program coordinator Christophe Nusbaumer. City Team provides a hot meal nightly, M-Th, to those in need in the 6th Street corridor area. City Team also serves an all-you-can-eat lunch on Saturdays. "This is Jerry," rumbled a voice over the Food Runners phone message line on January 15th. "I live in the Veterans housing in the Presidio. I just called to say thank you for all the food you bring to our building. 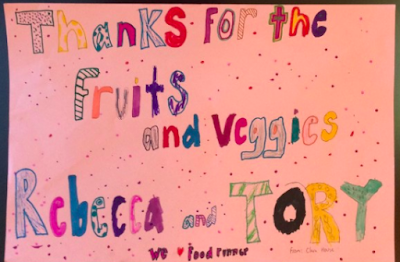 Without Food Runners, many of us would not have enough to eat on a regular basis. What you do makes such a difference. Thank you from the bottom of my heart and from all the guys too." 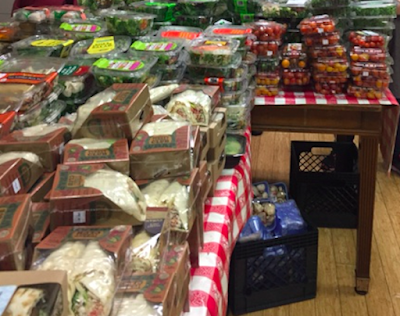 Food insecurity is part of the fabric of San Francisco every day. And everyday, Food Runners does what it can to ease the burden for as many at-risk communities as possible. The need never sleeps and neither does Food Runners.